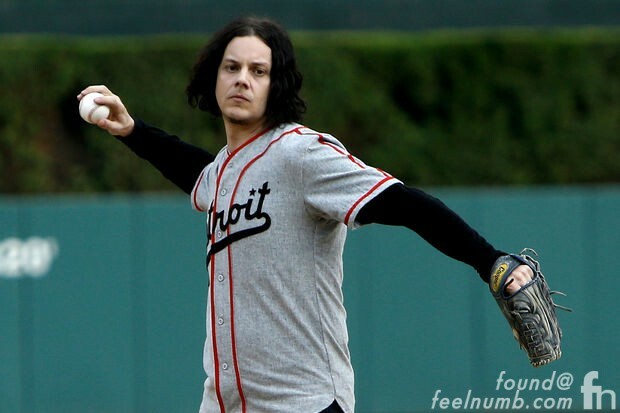 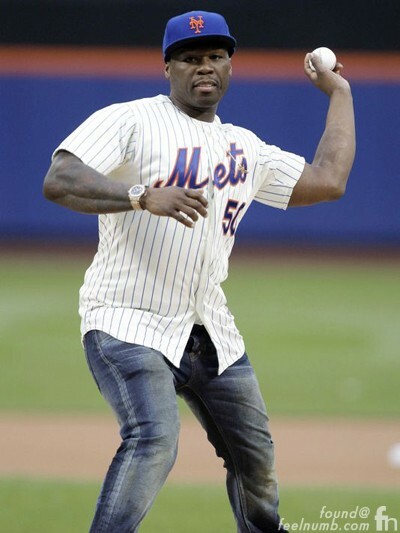 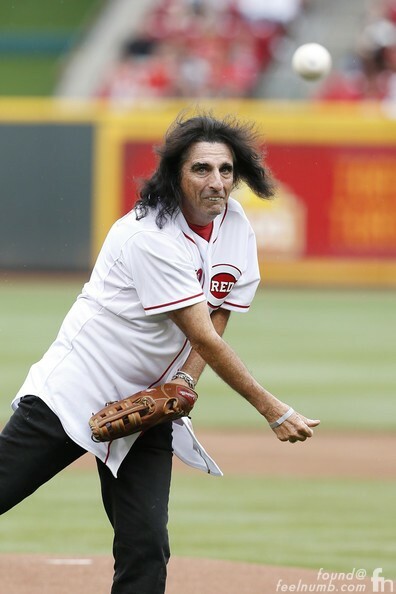 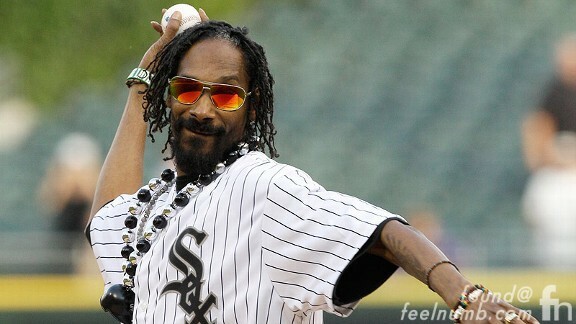 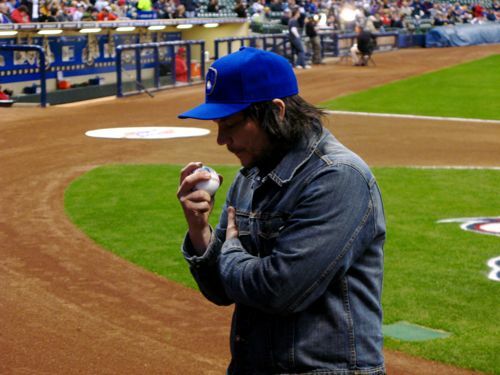 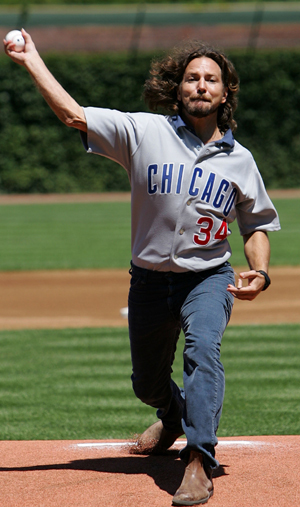 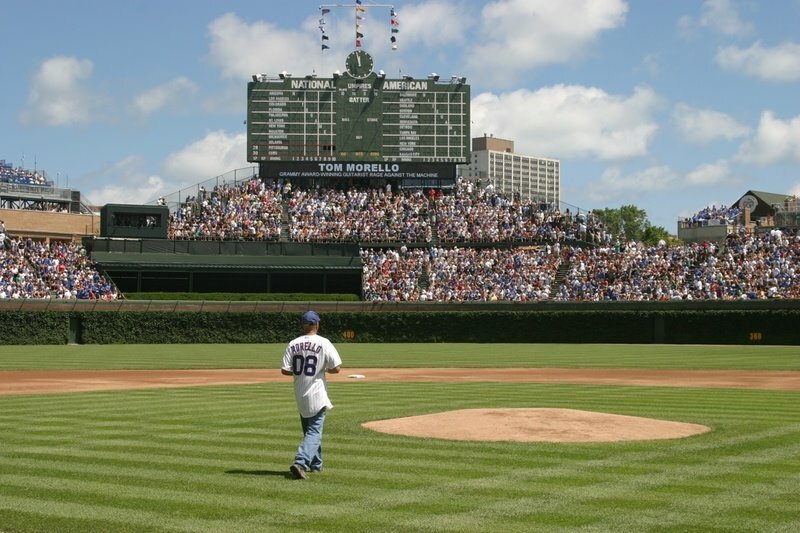 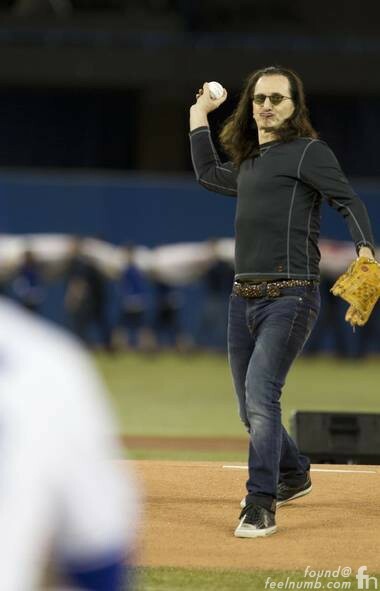 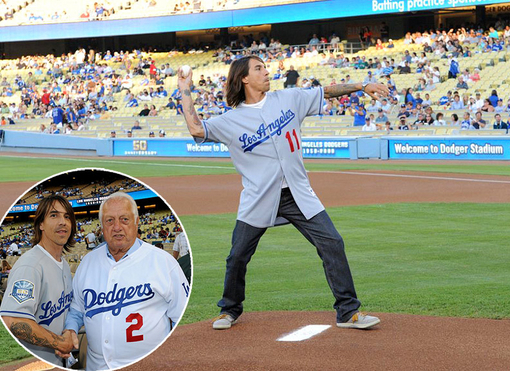 America’s pastime has had it’s share of Rock Star ceremonial first pitch thrown before games. 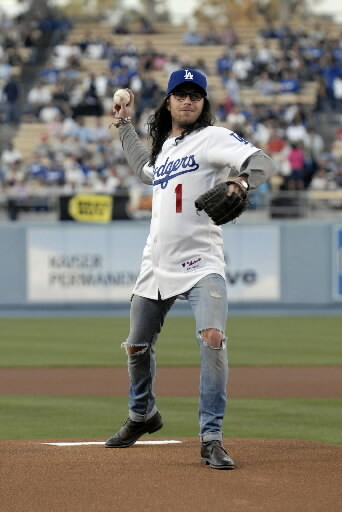 Lets start with the worst of the worst. 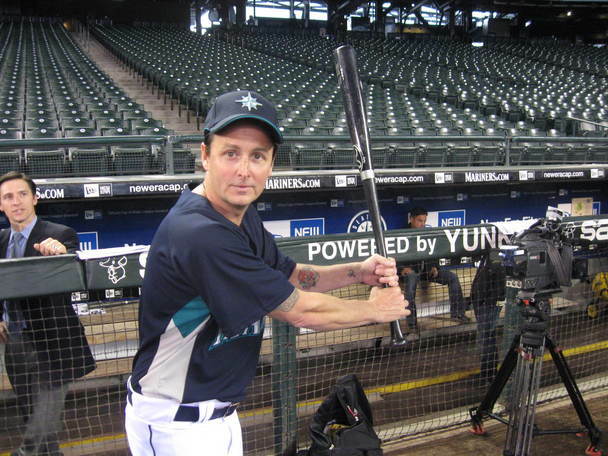 And finally, check out Mike McCready (Pearl Jam) taken batting practice with his hometown Seattle Mariners. 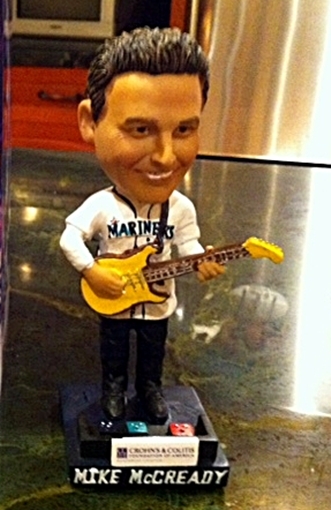 The Mariners even held a McCready Bobblehead Night.